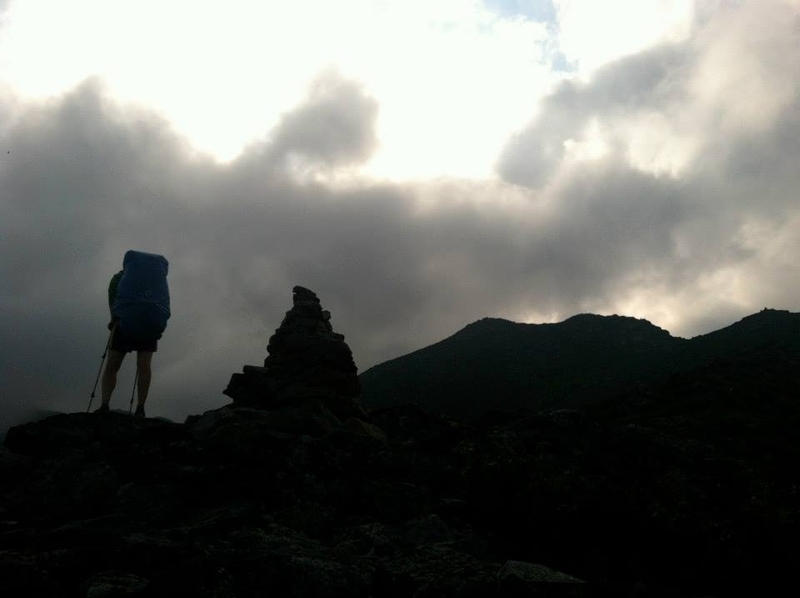 Today marks exactly 4 years since we summited Katahdin and completed our Appalachian Trail thru-hike! WE ARE THRU-HIKING THE PACIFIC CREST TRAIL IN 2018! I am extremely excited for our hike next spring and it has been quite difficult to keep things under wraps for the past 3 months. There are several reasons for the wait that I will get into at a later time. I will be documenting our PCT thru-hike over at The Trek as an official Trek Blogger! 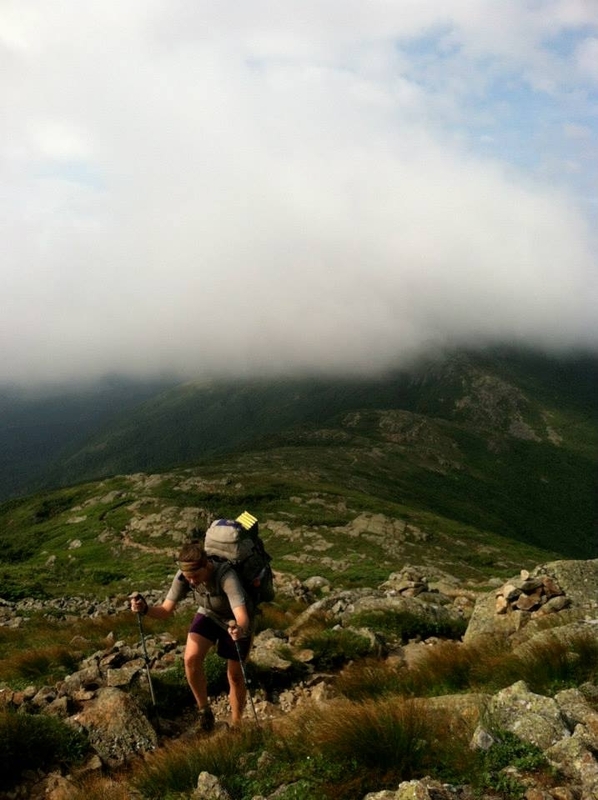 Zach Davis, of Appalachian Trials fame, heads up The Trek. His website is an awesome resource for all things hiking. If you’ve been following us since the beginning, you’ll remember that we read Appalachian Trials not long after it was published. It was an invaluable resource to us in our thru-hike planning. And of course, now we’ve read his newest book written along with Carly Moree, Pacific Crest Trials. No fear! I will be publishing all of my Trek posts here on Dirigo Hike. However, I also encourage you to check out The Trek and the other bloggers and writers over there as well. It’s a great place to get your trail fill on the daily. So here it is…my first PCT post! 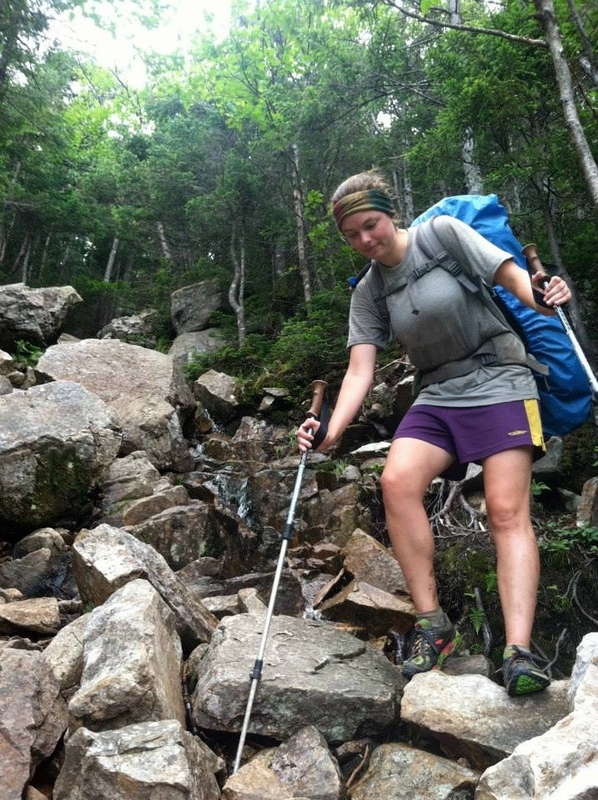 There were mere days remaining of my 2013 Appalachian Trail thru-hike. 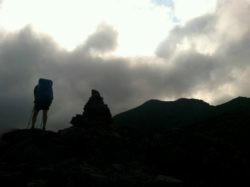 My mind was made up – I was never doing another thru-hike. Four years later I listened to my first audiobook. And within hours, I was planning my 2018 thru-hike of the Pacific Crest Trail. I wasn’t interested in any more multi-month treks, or triple-crowning, or any of that. After the barrage of rain we had that summer, the mass swarms of mosquitoes in southern New England, and the urge to hop in a car and just go home, saying “no way” to another thru-hike was easy. Don’t get me wrong, I LOVED thru-hiking. The hikers I met along the way and living a simpler, if not tougher daily existence with the sole goal to walk north was life-changing. However, I was perfectly okay with taking on shorter backpacking trips in the future. I did the big one and I thought I was set for life. I did finish my thru-hike and find a good life post-trail. But, there is something about the trail that makes it impossible to truly let go. I’m living proof that whether it’s 4 days, 4 months, or 4 years, the trail will one day draw you back in. My PCT aspirations began when my dad recommended I listen to Gary Sizer’s book, Where’s The Next Shelter? Conveniently, I was about to go on a 10-hour round trip road trip to visit my best friend in New York. Gary’s recollections of trail life had me reminiscing real hard on my own AT experience. I thought about those early days on the trail and how our first night atop Springer Mountain in our tent, every little sound scared the crap out of me. Or the second day at Hawk Mountain Shelter when we “washed” our clothes because they were “dirty” (ha!). I remembered the moments we met our closest trail friends. Whether it was taking on the first big climb of Blood Mountain, on Mt. Rogers in a shelter full of people as the winds raged, or in the obscene heat of Pennsylvania making our way through the endless rocks. It was these minute moments of laughter, defeat, happiness, frustration, and joy that collided in my mind all at once and created this crazy, pestering thought that I had to get back out there. The day prior, the PCT wasn’t even an afterthought and the next, I was back full-force into thru-hiker planning mode. In some ways, doing a second long-distance hike is more daunting. For one, I have more “adulting baggage” to leave behind. There’s an apartment, more bills, leaving a reliable job, navigating the murky waters of health insurance, and the most difficult – leaving my cat behind with my parents (thanks mom & dad!). But I think what I’m most fearful of is comparing the two hikes and the mental defeat that this could cause while on the PCT. I know how different the AT and PCT are from one another. I know that I’m going to be 5 years older. And I know that I’m heading into this hike with way more experience than I had the first time around. But, I still wonder if I will endlessly compare the two hikes, or feel physically different on the trail than I did 5 years ago, and the worst, expecting things to be one way and being completely let down. The fear of comparison. Is that a thing?! Fears aside, I am so ready for 2018 and for my plunge back into trail life. There’s a lot to do between now and next spring. And if it’s anything like preparing for the AT, the next 8 months are going to fly by. Damn it…I’m already comparing hikes. Looking forward to this next adventure. Hoping I can join you for a day somewhere on the PCT next summer! Join away! Road trip out west next summer! So happy you’re planning PCT hike. Wish I could do it but age is taking it’s tole. YOu will do great! I’m so envious and will be following. Was impressed with you two when I met you and so proud of both of you. PCT will be different but you can do it. I have a friend out there right now. Snow became too much for her last year and only did half of the trail but back this year trying to finish. So many unfortunate happenings on the PCT this year but I know you will use good common sense and make good decisions. Will be following. I like the Trek postings. BEst wishes!! Thank you, Mamaw! The snow is definitely one of the most concerning factors for us with the effects it can have on stream crossings as well. Your friend is smart for knowing when to stop – the trail will always be there! It’s about darn time! Loved your excellent AT journal. One of my favs. And good choice using The Trek. Poor TJ is stuck in the 90’s. Agreed, it’s about darn time! The Trek is awesome – I’m really excited to be blogging for them! Respect! Good luck for your PCT-adventure.